I just found out that the Nigerian Writer, Chinua Achebe died on Thursday night. I’m saddened by the news. Mr. Achebe was a brilliant writer and political advocate. He is most famous for his political essays and literature. This is indeed a sad day for many, and I wanted to pay my tribute to his work. 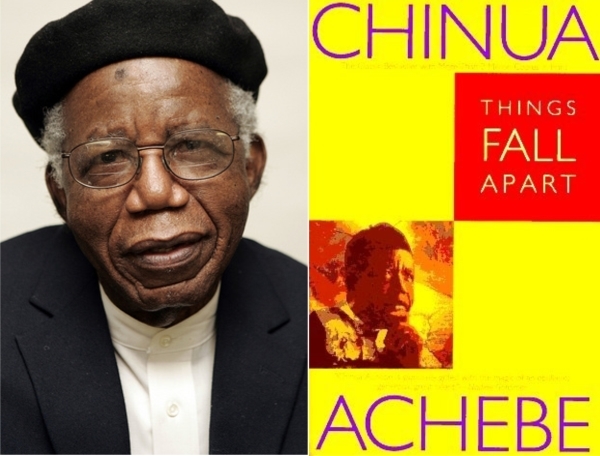 Chinua Achebe will be missed and his work will live on for years to come. « Women RISE UP: Don’t Bow Down! I too am an aspiring blog blogger but I’m still new to the whole thing. Do you have any suggestions for inexperienced blog writers? I’d definitely appreciate it. Write as much as possible. Read everything that you can get your hands on. Know your purpose and as it pertains to blogging. Go for it!